Correlation analysis and processing of massive medical information can be implemented through big data technology to find the relevance of different factors in the life cycle of a disease and to provide the basis for scientific research and clinical practice. 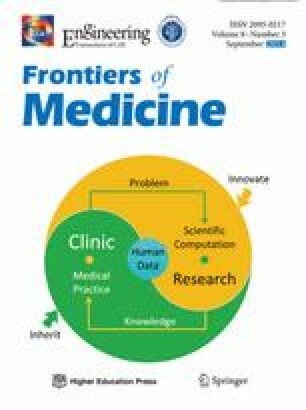 This paper explores the concept of constructing a big medical data platform and introduces the clinical model construction. Medical data can be collected and consolidated by distributed computing technology. Through analysis technology, such as artificial neural network and grey model, a medical model can be built. Big data analysis, such as Hadoop, can be used to construct early prediction and intervention models as well as clinical decision-making model for specialist and special disease clinics. It establishes a new model for common clinical research for specialist and special disease clinics.